Our guide on starting a sunglasses store covers all the essential information to help you decide if this business is a good match for you. 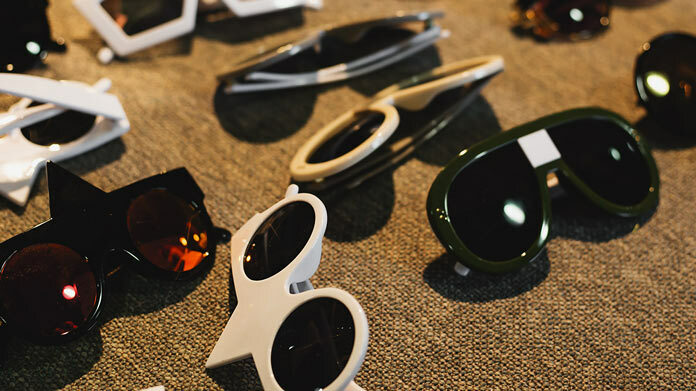 Learn about the day-to-day activities of a sunglasses store owner, the typical target market, growth potential, startup costs, legal considerations, and more! Eyewear has become a critical part of an individual’s personal style. It offers insight into one’s tastes and is the perfect accessory to complete any look. As a result, many consumers invest in multiple pairs of sunglasses, insuring they have the “right” pair each time they walk out their door. To meet this growing demand, entrepreneurs are investing in online and brick and mortar retail stores, offering consumers a multitude of options to choose from. The most fitting owner will have an eye for fashion and design, as well as a clear understanding of what their potential clients are looking for. They genuinely enjoy keeping up with the latest trends and are passionate about sharing their information and experience with those seeking their guidance and knowledge. What happens during a typical day at a sunglasses store? Interacting with customers, addressing any questions and advice they may have. Changing out displays, re-stocking shelves, pricing merchandise, and making sure the shop is clean and free of any hazards. Developing and maintaining relationships with merchandising vendors. Implementing and overseeing of marketing/advertising campaigns. Additionally, there are a number of administrative duties that must be tended to each day. Consumers shopping at sunglass shops aren’t looking for a cheap pair of disposal eyewear. They want quality and believe that you get what you pay for. 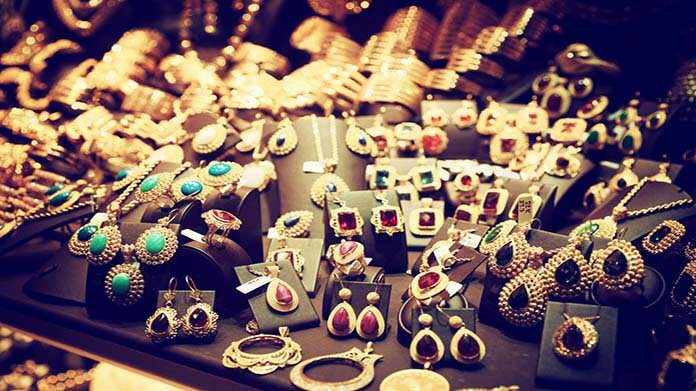 They are devoted to making a fashion statement and possess the disposable income to do so. How does a sunglasses store make money? 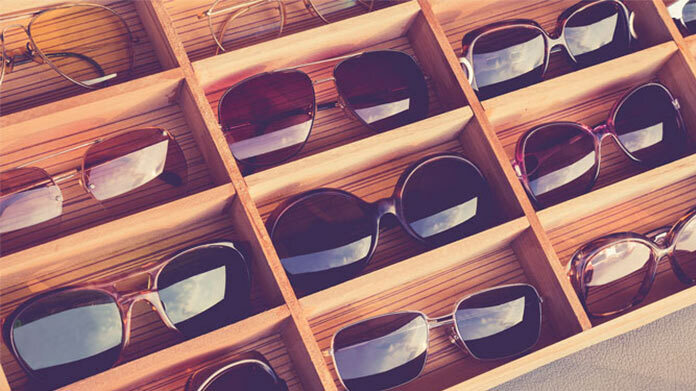 Sunglass stores, whether online or with a brick and mortar, generate revenue from each pair of glasses sold. Experienced entrepreneurs indicate that, when aligned with the right manufacturer, profit margins are much higher than many other types of retail establishments. What is the growth potential for a sunglasses store? Studies indicate that, while only 20% of consumers have a need for corrective eyewear, virtually every individual will shop for sunglasses during their lifetime. This significantly expands your pool of potential customers. Additional factors, such as low cost per unit, high profit margins, increasing demand, and low shipping costs leave much room for growth for entrepreneurs considering this as a business venture. What are some skills and experiences that will help you build a successful sunglasses store? While you do not have to be an expert in eyewear, it would prove beneficial to possess knowledge regarding the different shapes, tints, and styles. This will help insure each client walks out the door with the best product for their individual needs. Experience and strength in customer service would also prove beneficial. Those interpersonal skills will additionally assist you in building and maintaining relationships with merchandise distributors - a critical component to your business’ overall success. Experience in the retail industry is recommended, as it can provide invaluable insight into running this type of establishment and understanding the needs of your customers. What are the costs involved in opening a sunglasses store? Upfront expenses will be largely dependent on your storefront location and the merchandise you choose to invest in. Costs will be significantly lower if you decide to open an online only store. Doing so will limit you, in some capacity, as many consumers prefer to try sunglasses on prior to purchasing. Stock of sunglasses that appeals to a variety of different customers. If you plan to target one specific audience, be sure to understand what it is they are looking for and invest accordingly. If your business model calls for an online store only, make sure you have enough space to store all inventory. It should be easily accessible and each pair must be stored properly for safe-keeping. What are the steps to start a sunglasses store? Form a legal entity. Establishing a legal business entity prevents you from being personally liable if your sunglasses store is sued. Open a business bank account. A dedicated checking account for your sunglasses store keeps your finances organized and makes your business appear more professional to your customers. What are some insider tips for jump starting a sunglasses store? Conduct thorough research prior to getting started. There are a number of organizations overseas that can ship you the same product at a fraction of the cost, increasing your profit margins. When considering merchandising distributors, choose a supplier that: offers quality products, delivers quality customer service, support, and product delivery, and has a large selection of products to choose from. Remember that product is only part of the equation. Consumers are most drawn to a brand. Make sure your brand sends the message of value and quality. Regardless of your business model, your marketing campaign will be pretty much the same. Social media is a very affordable way to promote your product, with a reach that extends far and wide. Instagram is an effective way to reach those entrenched in the fashion industry. Experts recommend taking a two-part approach: marketing influencers and analyzing competitors. Couple this with promotional giveaways and gifts and you will have a solid foundation of loyal followers in a short amount of time. Additionally, shopping websites such as Kaboodle and Polyvore are great tools for driving traffic to your website. The key to building a solid reputation in the fashion eyewear community is quality product and customer service. Every successful retailer will tell you - word of mouth can make or break you in this business. While managing an online-only store can help increase your overall profits, you will want to hire a few employees once the business really gets going. Owners with a storefront should consider building a team from the beginning. There are a number of administrative duties that must be attended to on a daily basis, and the risk for burnout is high. Each employee should be knowledgeable on each product offered and must possess an outward appearance and demeanor that properly represents your brand. Certain state permits and licenses may be needed to operate a sunglasses store business. Learn more about licensing requirements in your state by visiting SBA’s reference to state licenses and permits. A sunglasses store business is generally run out of a storefront. Businesses operating out of a physical location typically require a Certificate of Occupancy (CO). A CO confirms that all building codes, zoning laws and government regulations have been met. Before leasing, confirm that your landlord has or can obtain a valid CO that is applicable to a sunglasses store business. Review all building codes and zoning requirements for your business’ location to ensure your sunglasses store business will be in compliance and able to obtain a CO. The average price for a pair of sunglasses is $100 to $350. What are the ongoing expenses for a sunglasses store? How much profit can a sunglasses store make? Sunglass retailers realize one of the largest profit margins in the fashion industry, charging a markup of up to 1000%. Successful sunglass business owners have reported a profit of $75,000 to $100,000 annually. 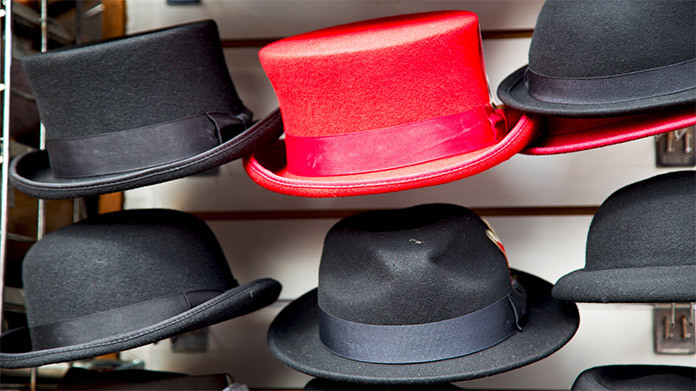 Store owners should consider selling additional products in their retail establishment. 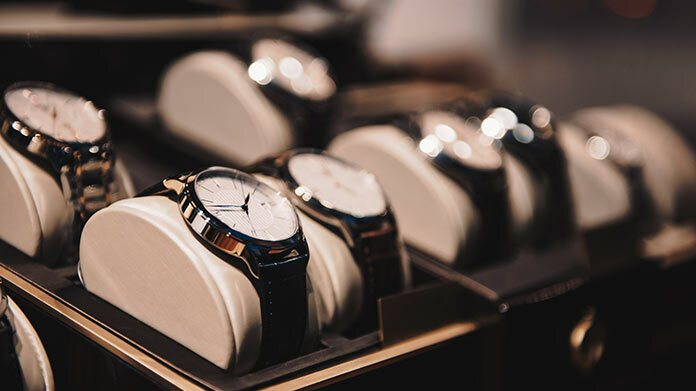 Accessories that complement the products they currently sell is a great way to increase profit margins and establish the business as an industry leader.